Whether you are getting ready to move to Knoxville or planning to declutter before putting your home on the market, at Metro Self Storage, we understand that moving is stressful. You can relax knowing that our storage pros believe in providing simple storage solutions with friendly service. We offer climate-controlled storage units in a wide range of sizes as well as vehicle storage options for boats and RVs. Our Knoxville storage options include small, 5X5 and 10X10 storage units, all they way up to large business storage units. All storage units are easy-to-access at our single-story storage facility. 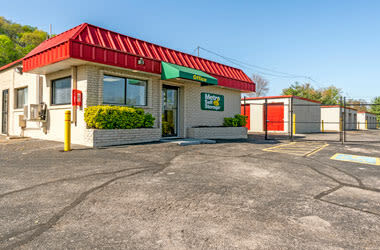 You are sure to find the perfect storage solution when you choose Metro Self Storage on Walker Boulevard. We strive to make your storage experience as hassle-free and convenient as possible. 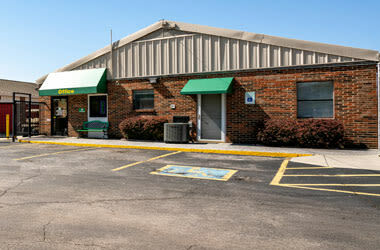 Our Knoxville storage facility offers extended access hours every day of the week. Not only are our storage rates competitive, but we also offer online promotional rates to help you save even more on storage costs. Do you have a Knoxville business with fluctuating or seasonal storage needs? At Metro Self Storage, you can choose from a wide selection of business storage units. Our facility is fenced, provides 24-hour security monitoring, and an on-site property manager. With flexible month-to-month leasing options, self storage is a budget-friendly way to grow your business without the costs associated with commercial warehousing or expensive relocation fees. Supporting locally owned businesses helps to build community, and when you choose Metro for your storage needs, you will be working with a storage team who understands your needs. Moreover, our storage company offers more than 40 years of experience. 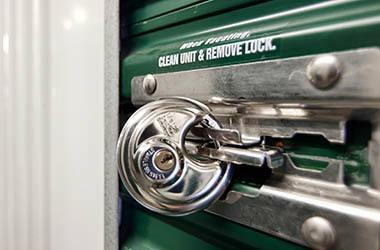 We continue to uphold our reputation for providing clean and secure storage solutions with super-friendly customer service. We offer 24-hour digital surveillance and a wide variety of storage unit sizes to meet the growing demand for self storage in the greater Knoxville metropolitan area. Whether you are running a business near Whittle Springs Golf Course or Tennova Healthcare Medical Center, Metro Self Storage is ideally located to make your storage solution a simple one.